The key to achieve great singing voice requires talent and technique. In order to become a successful singer, you need to be knowledgeable about the solid practises in singing, such as proper diction, posture, and projection, as well as the important vocal exercises. Some people attend music school, and take vocal lessons to learn such techniques, while some try to learn it by themselves. 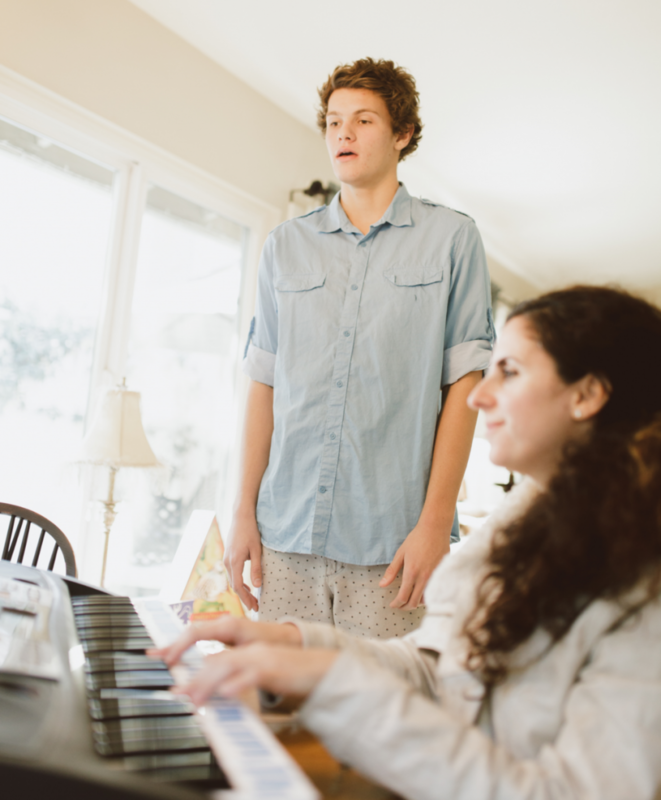 If you’re one of the latter, then here are some helpful tips on how you can successfully conduct a Do-It-Yourself vocal training at home. An easy to do this is to imitate the yawning reflex of your body. Create a particular sound every time you do the yawning action, and remember how creating that sound felt. As you yawn, notice how there’s no hint of tension or stress on your voice – that’s the proper way to sing. To help you sing higher notes, practice the yawning sound you made in a higher pitch. Another important singing technique taught in most regular singing lessons is the proper projection of your voice. Properly projecting your voice allows you to produce fuller and louder singing voice without straining your voice box. If it is too complicated, you can consider to bring your child for singing lesson in Singapore to have a professional teach them. Do this by producing and sustaining a yawning sound in a large room. Just remember to avoid producing continuous full sounds as it may strain your vocals. Learning the proper breathing technique and posture is important in speaking as it is in singing. As you perform your at-home vocal lessons, make sure that you’re sitting or standing up straight to promote good air circulation throughout your lungs. Both professional and novice singers in Singapore use this technique while vocal training so they can produce better sounds as they sing. As you project your singing voice, you’ll notice that some sounds are quite difficult to hear clearly. Which is why as a performer or singer, it’s also important that you develop a good voice intonation. The best way to achieve this is to concentrate on your singing, and be familiar with the piece you’re going to sing. That way, you get to adjust your pitch on each part of the song. Whether or not you’re taking vocal lessons from a voice coach, learning the proper voice placement is one of the most difficult technique to master. Some experienced and novice singers in Singapore do this by feeling the sound vibrations on their cheek and nose area, while some just relax their jaw, throat, and tongue as they sing. Just like your workout routine, performing warm-up exercises is also crucial in singing. Warm up your singing voice by performing a five-note scale of do-re-mi-fa-so in a higher and lower pitch. Also, keep your jaws loose by doing the yawning reflex while performing this routine. That way, you get to smooth out all the unnecessary breaks in your voice, and avoid putting so much strain on your vocal cords. While this can be a bit difficult for novice singers, recording yourself as you sing and analysing it afterwards is one of the best ways to discover areas that need improvement – whether your voice is flat or sharp. Once you’re done making observations, sing the same song and record yourself again. This time, you’ll be amazed at how better you sound after one or two tries. Apart from attending your vocal lessons regularly, practising healthy vocal habits is another way to make sure that you develop a good singing voice. If possible, avoid singing for longer hours, holding out notes that are too high or long, as well as singing loudly over loud accompaniments as this will only strain your vocal cords. Also, withdrawing from vices like drinking alcoholic drinks and smoking will be beneficial not only for your singing voice, but for your overall health as well. Watching YouTube videos, for instance, is a good way to train yourself to sing at the comforts of your home. Here, you’ll find various resources from people who just love sharing their knowledge and expertise to others for free. 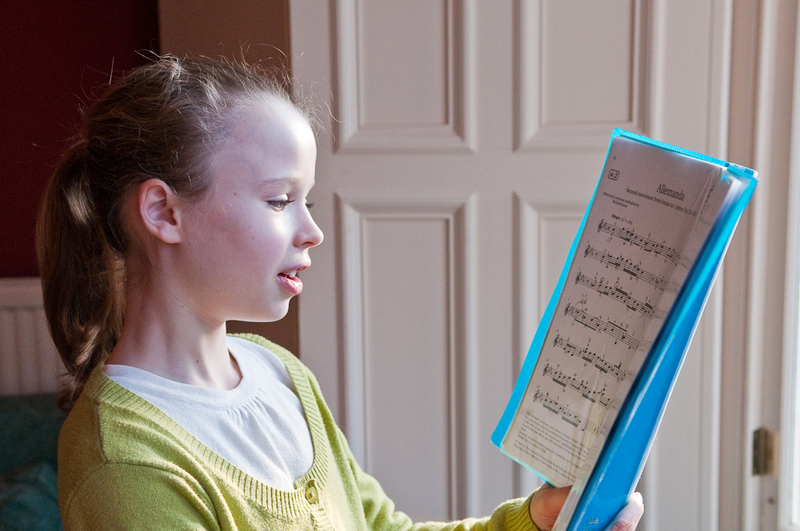 Apart from watching videos, you can also ask a family member or a friend who sings and even your local music teacher for some tips and feedback with your performance. Tell them to be completely honest with their feedback so they won’t feel required to praise you. But if they do praise you, thank them and ask them as to which areas you need to improve. Apart from honing your singing skills and mastering every singing technique there is, having confidence in yourself is also essential for developing a good singing voice, and showcasing a good performance. Don’t be discouraged if you sound off sometimes, because even singers who attended vocal training sessions also experience instances where their voice sound off key. Just keep developing and practicing the singing techniques that you acquired, and be confident with all your performances. Learning each singing technique on your own won’t be easy, but by continuously practicing each technique, you’ll surely be able to develop a good singing voice even without attending any singing lessons.